note (ebay#1 - belmore_beatle): This is a 200 foot super 8 colour sound PATHE NEWS film called THE BEATLES COME TO TOWN. Recorded on 20th November 1963 at the ABC Cinema, Ardwick, Manchester, now the Manchester Apollo. This is probably the best Beatles film to come out on Super 8. Film is in excellent condition, great sound, superb picture quality, great colours - see screen shots. A hard to get title these days. 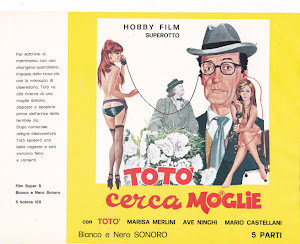 non è un derann come stampa questo venduto a 50,50euro,l'estratto derann ha colori straordinari che fu estrapolato da gary dal master in 16mm in technicolor che aveva in possesso.